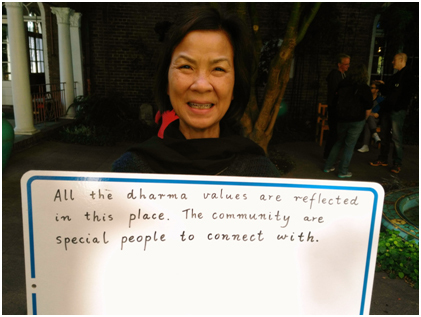 Our members provide vital financial support so that we may continue to offer free public programs, talks, and daily sittings to all those who seek the Dharma. 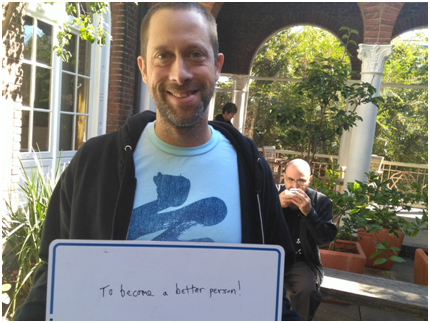 What motivates people to become members of San Francisco Zen Center? Why do our members choose to contribute to the financial stability of our organization by making a regular contribution? 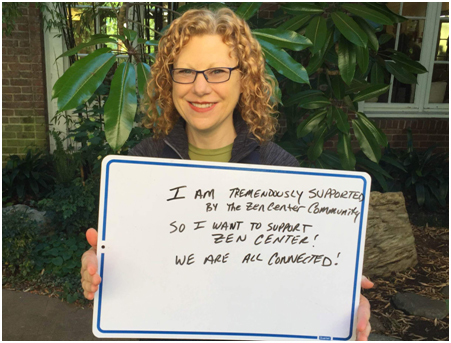 As a member of San Francisco Zen Center, you will join a diverse group of over 1,200 people from 36 states and 15 countries, members as young as 4 and as old as 90, members from a variety of cultural, personal, and professional backgrounds. 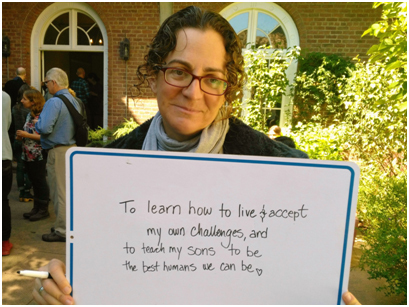 We share an aspiration to bring this practice as taught to us by Suzuki Roshi in the world. To become a member today, go to join.sfzc.org or contact the Community and Membership Manager at Membership@sfzc.org.